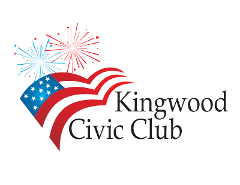 Time to Start Planning for the Kingwood Civic Club 4th of July Parade!! "Kingwood Honors Our Hometown Heroes"
Grand Marshal to be Announced Soon! 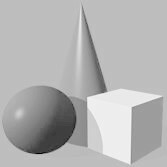 See the "Next Meeting" page for information on our next planning meeting. Don't forget to vote May 4th for Humble ISD Trustee Election and other elections that may be on your local ballot. 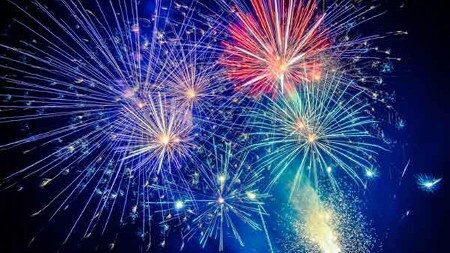 See www.harrisvotes.org for Early Voting Times and Locations, as well as voting items specific to the Kingwood/Humble Area.